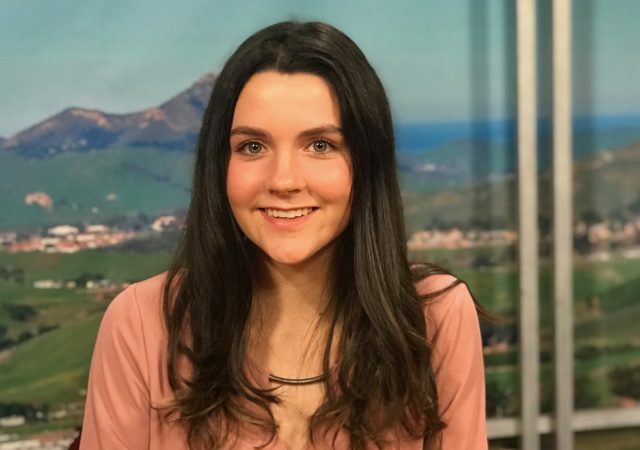 Poly Playbook anchor Lauren Kozicki has all the Cal Poly sports updates for this week. 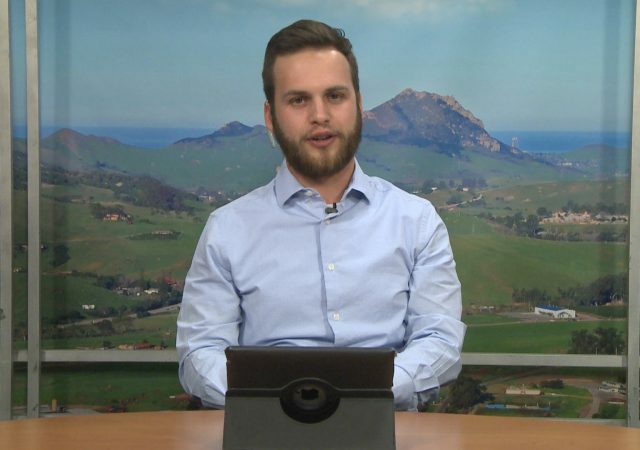 Poly Playbook anchor Garrett Brown has all the Cal Poly sports updates for this week. 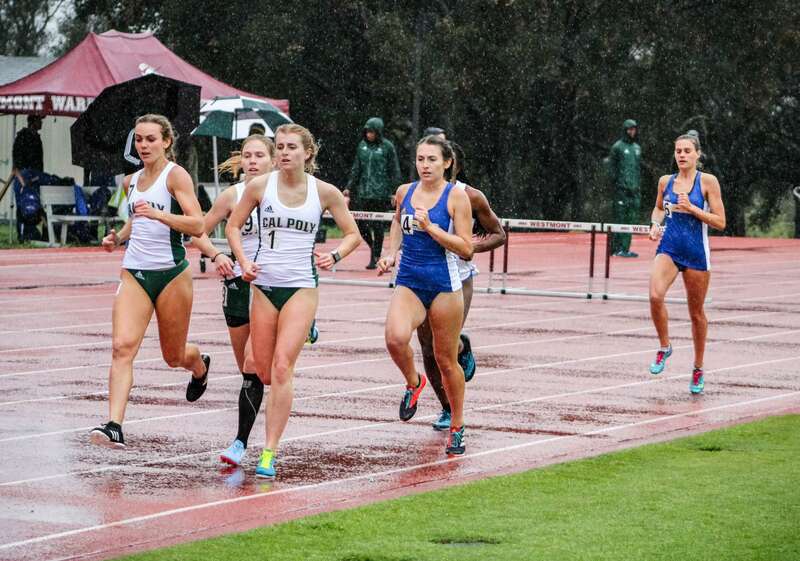 Five Cal Poly track and field athletes won titles at the 2018 Big West Conference Championships. 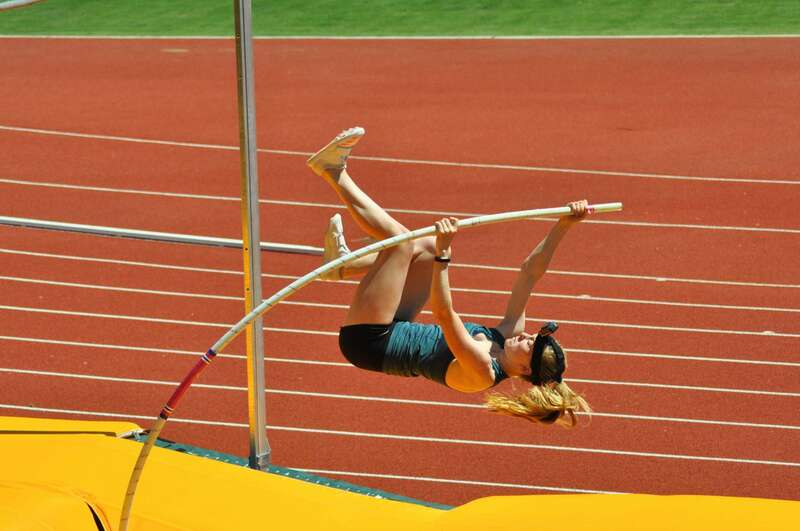 Freshman pole vaulter Brooke Tjerrild is one of the top pole vaulters in the country this season. 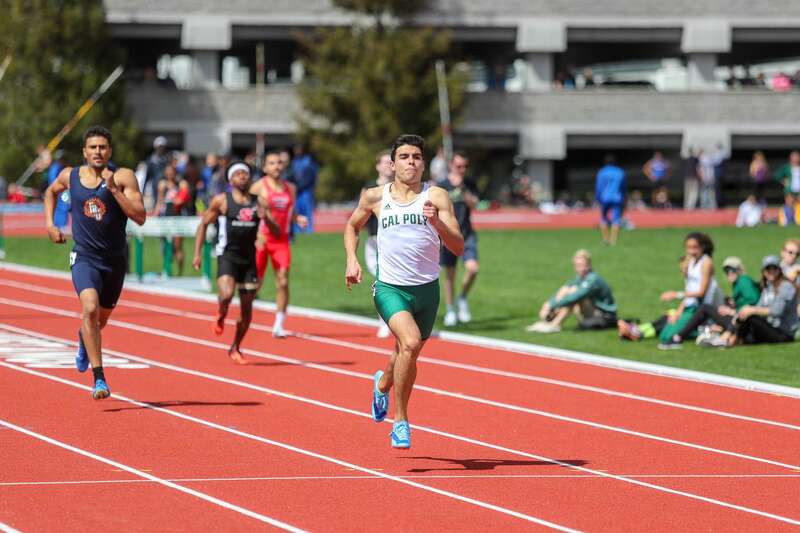 Cal Poly senior Swarnjit Boyal improved his personal best in the 10,000m run by almost 20 seconds. 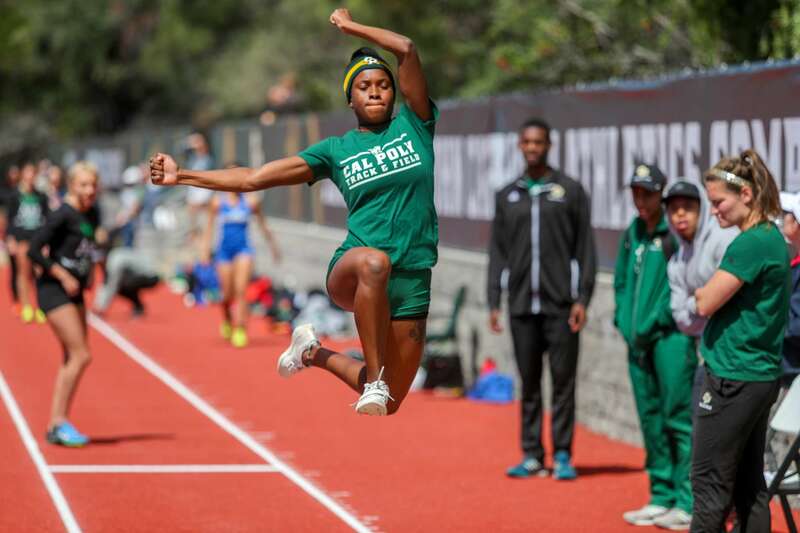 The team placed first in the women’s high jump, women’s pole vault and men’s 400m hurdles. With 12 collegiate teams in attendance, the Mustangs won six events and posted several personal bests. 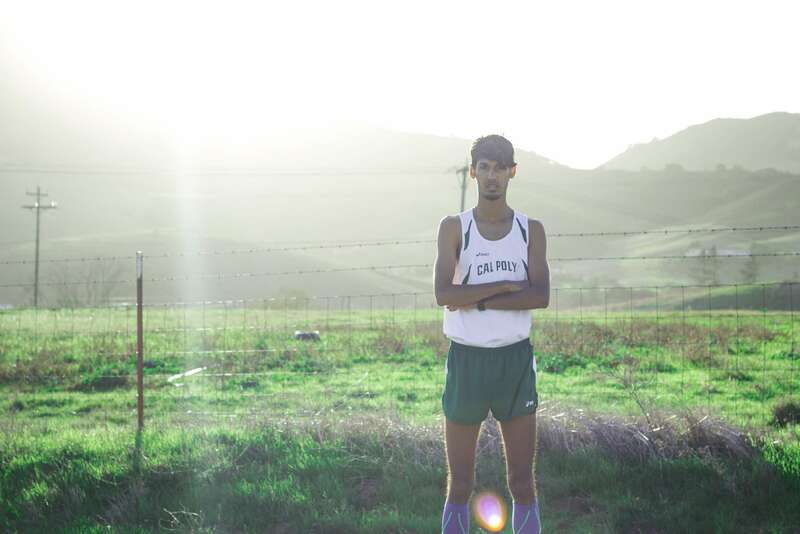 Swarnjit Boyal’s journey to the top of Cal Poly cross country was no easy task.